Madurai (TN), Apr 17 (ANI): Locals of Tamil Nadu's Madurai celebrated 'Chithirai festival' with great pomp and show. The festival is an annual celebration that marks the coronation of Goddess Meenakshi and the marriage of Lord Sundareswara and Goddess Meenakshi. And, the next 15 days mark the celebrations of the journey of Lord Alagar from Kallazhagar Temple in Alagar Koyil to Madurai. 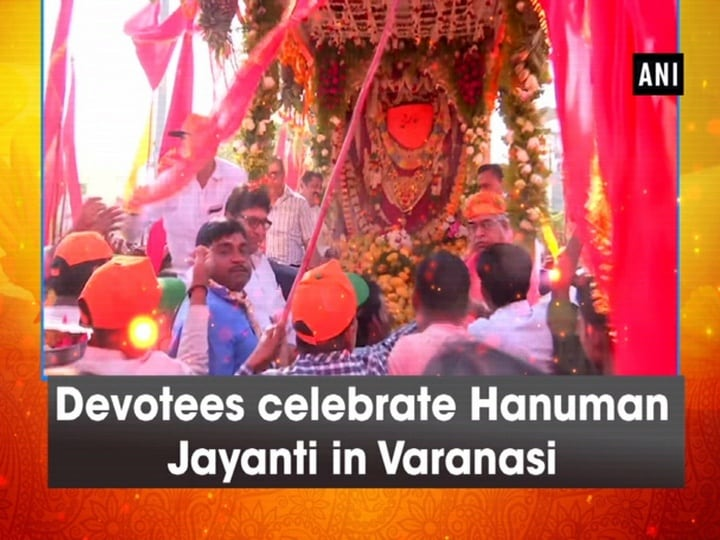 The devotees prepared various variety of food for their God. 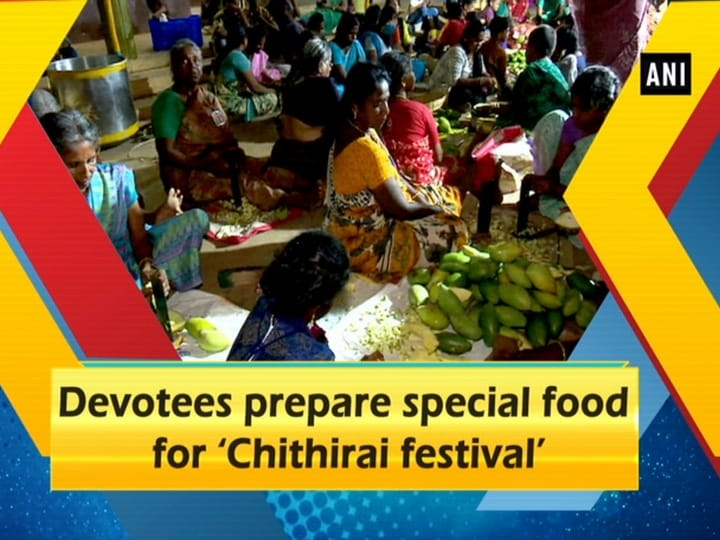 'Chithirai festival' is celebrated in the month of April every year.